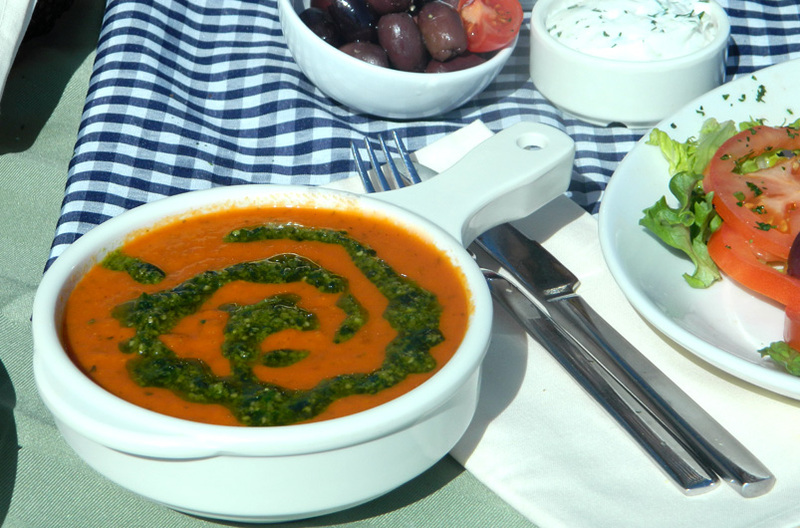 The Greek Restaurant… where outstanding quality is always on the menu! Genuine old-world cuisine pleases today’s discriminating palates. Born in the imagination of restaurateur John Dimakopoulos, The Greek, located in State College, combines the charm of a cliffside café with the atmosphere of a restaurant nestled alongside the blue-green waters of the Mediterranean. 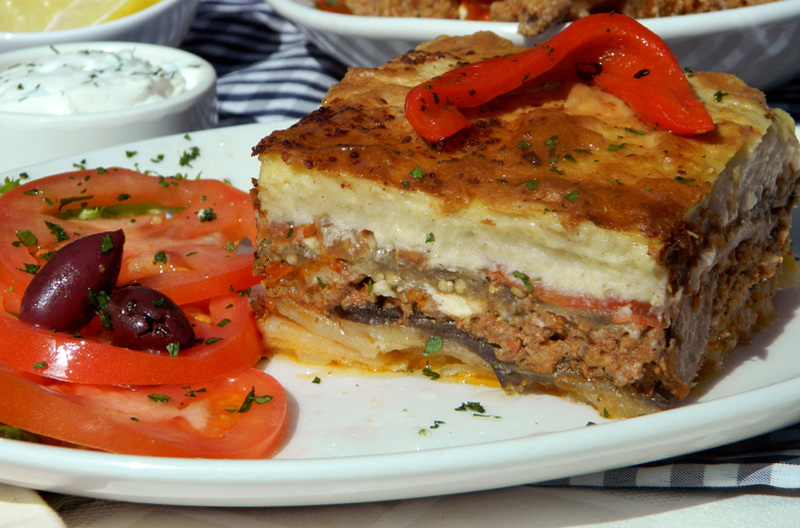 It has a menu that captures the essence of Greek dining culture. As you step into The Greek, you are transported to an enchanting and ancient culture where Alexander the Great dined on exquisite meals. 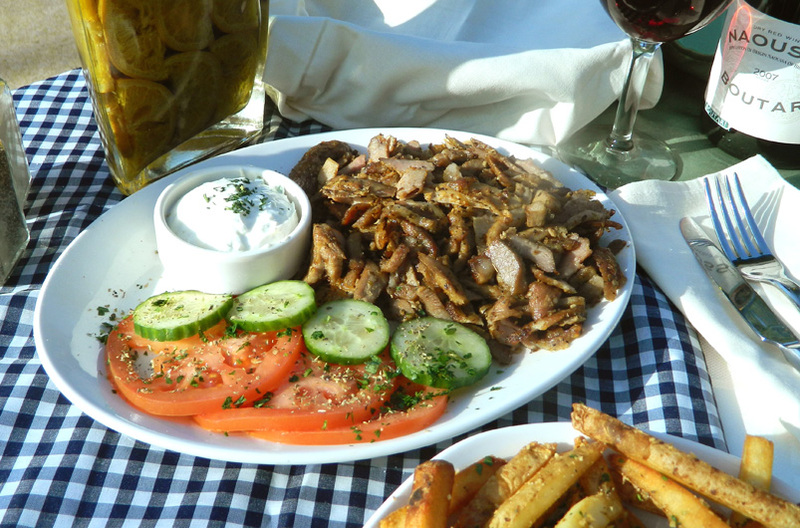 Looking for a one of a kind dining experience – filled with drama and dance – seek out The Greek, located behind The Original Waffle Shop on North Atherton Street. Call (814) 308-8822 from 5pm – 9p M-Sa, or order online with GrubHub.